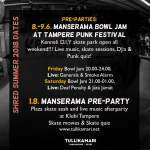 Manserama is a skateboarding event held in Tampere, Finland. Behind this event is a non-profit organisation Pirkanmaan Kaarikoirat ry. 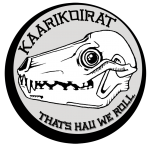 Event will take place on 3.-4.8.18 in the bowl section of the beautiful conrete skatepark Iso-Vilunen (”Big Chilly”) and Kenneli D.I.Y. indoor skatepark. 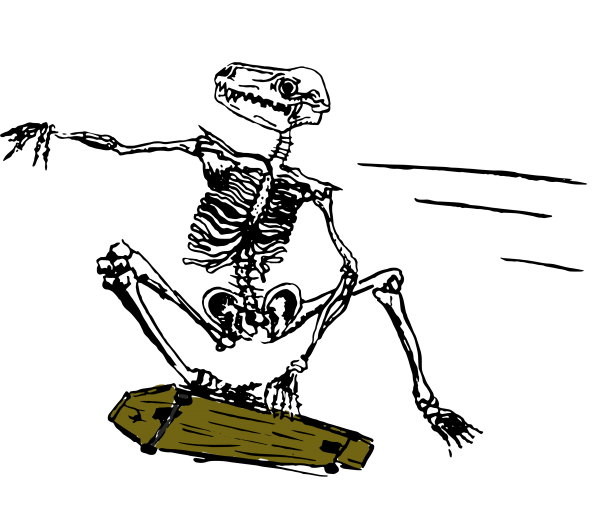 Previous years were a huge success and we’ve even survived the storm. This year also won’t be a disappointment for sure. Changes might occur before or during the event.